FFBS continue to develop their service offering by increasing its portfolio of suppliers, recently signing a contract with Electric Mobility. The exciting new partnership will see a wide range of mobility equipment, living aids and accessible furniture added to the online procurement portal. 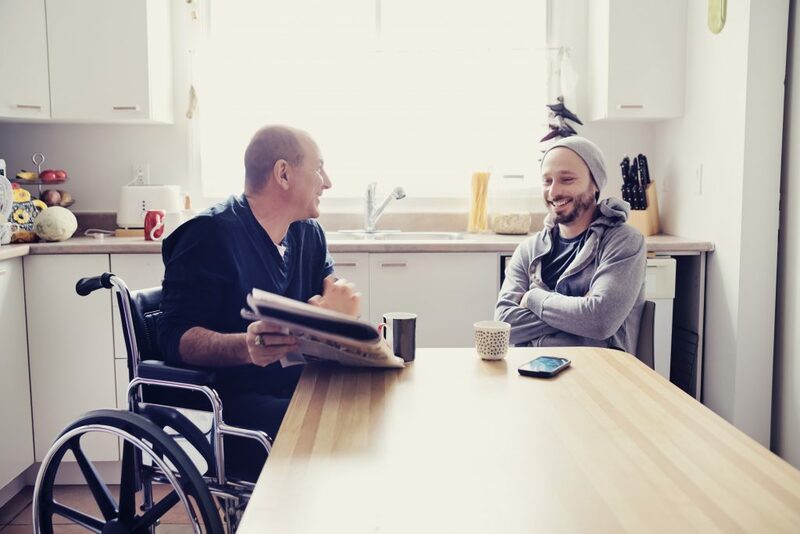 With more demand from existing and prospective customers for mobility equipment, FFBS is keen to widen their offering in order to support a diverse range of beneficiaries across the charity and housing sectors. Over the next three years, FFBS is dedicated to a programme of growth and development to ensure they also continue to increase their gifted profit to Family Fund as well as delivering social value to their customers. “We’re delighted to be partnering with Electric Mobility, allowing us to provide even more support for our customers’ beneficiaries and passing on financial savings to help extend their budgets. This entry was posted in Charities, Housing, Partnerships and tagged Accessible furniture, Electric mobility, Family Fund, family fund business services, FFBS, Living aids, Mobility equipment, Partnership. Bookmark the permalink.